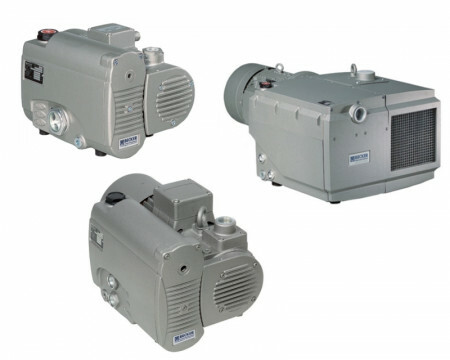 Becker UK Ltd is the UK’s sole distributor of all Becker vacuum pumps, compressors, side channel blowers and turbine blowers in the UK. The UK head office is based in Hull, East Yorkshire, where we carry extensive stocks across the manufacturing range of new pumps, accessories, spare parts and service kits. We offer a fully equipped service and repair centre, and in-house bespoke centralised system development team. All our team of service engineers are fully conversant with our extensive range of products and can quickly and expertly talk you through any questions you may ask. Click the support tab for more details. Our team of administration staff can swiftly identify the parts you need to keep our pumps running and serviced. Easily accessible to the main arterial motorway network, we are able to respond to most emergencies and breakdowns, almost immediately during office hours, and can be at most sites within a 4-hour period. We are complemented in the south with our UK southern service centre based in Rochester, Kent, where we also stock a smaller range of new pumps, accessories, and spare parts and service kits. We offer a fully equipped service and repair centre. Our extensive network of sales personnel and service engineers work from both these sites to cover the whole of the country. We also have regional sales offices based in Leeds, Wiltshire and Buckinghamshire. We don’t compromise; our customer’s come first, not last. Our area sales engineers and management team share a wealth of experience, having worked in the vacuum industry for most of their working lives. Our service technicians are highly trained and motivated, capable of working on their own initiative, whilst liaising directly with customers, often performing complicated trouble-shooting on site. We operate a busy spare parts department from our headquarters in Hull. All Becker spare parts are genuine manufacturer’s items, straight from our headquarters in Wuppertal, Germany.